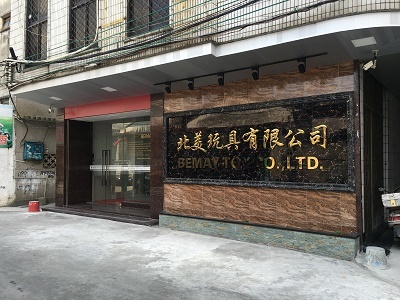 Bellmay(Bemay)Co.Ltd. 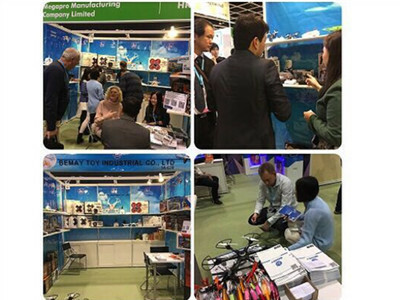 is proud to be an industry leading company which strives for customer satisfaction in the import, export, and logistical solutions in the toy industry. 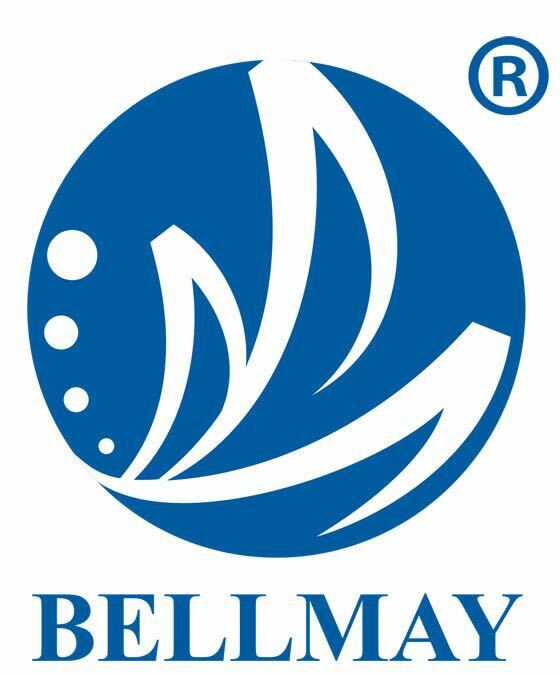 Since 1995, Bellmay has established a high level of quality in its selection of toys with standardized and modernized facilities. With strong and capable staff, we will ensure satisfaction and have received compliments from our countless number of clients from Europe, North America, Asia, Africa, New Zealand and Australia. We keep close personal ties with thousands of manufacturers and provide excellent customer service. By seeking long term business partners, we aim to please with honest and reliable customer service. With over 500,000 quality products online, we believe in quality and quantity. We have over 1,000,000 products in our showroom which is situated in Chenghai near Shantou. Clients are welcome to browse and select products of their most interest. By registering on our site, you can get instant quotes any day of the year at any time. There are no hidden costs or inflated charges, we believe in upfront and honest pricing. Our mission is to provide quality products and provide our clients the flexibility and adaptability that all markets require. Our extensive use of information systems and constant feedback from suppliers and customers means we can analyze product and market demand and since we do not have inventories, we do not need to push our clients to purchase out of date products in order to clear our stock. We welcome custom and original orders. We appreciate any input and welcome you to contact us today!